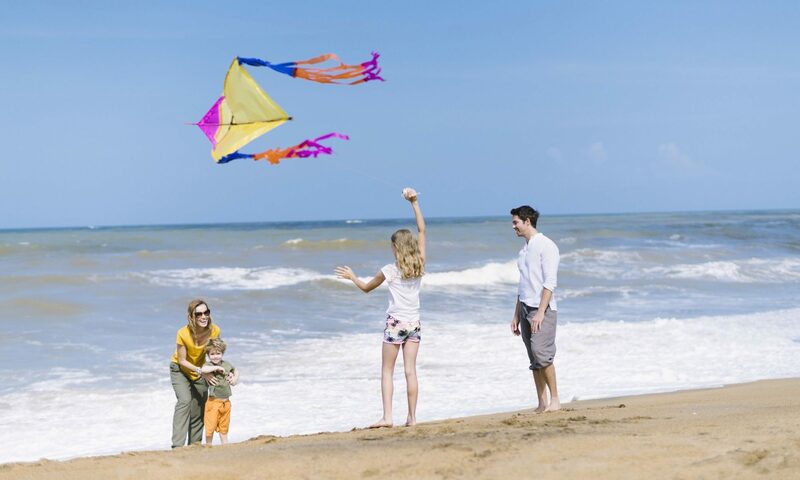 When it comes to accommodation, Kalutara offers various options for the travelers such as luxury resorts, hotels, B&Bs, and vacation rentals. Of course, you can get such information off a booking engine too. So what’s so special here you ask? 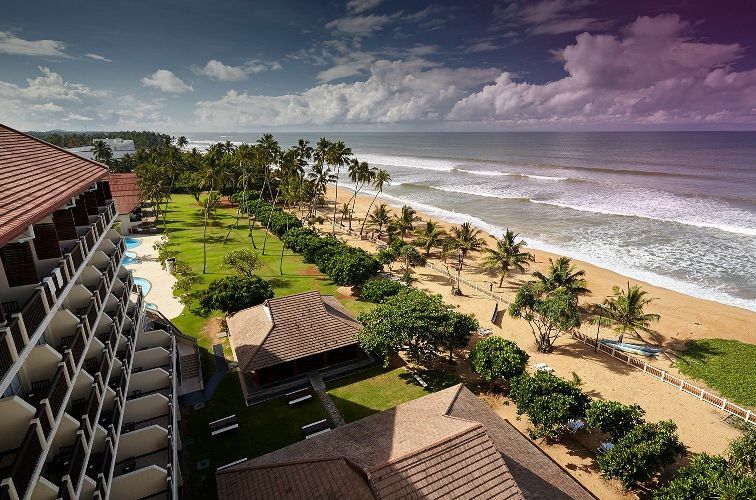 We at Travel Kalutara always try to bring you only the best hotels in Kalutara. These hotels & resorts offer not only a place to stay near a beach but also unique Sri Lankan experiences. You can enjoy local cuisine, immerse in culture, history, local architecture, engage in sports and have rejuvenating spa experiences. Anantara, AVANI need no introductions, you’ve probably heard good things about these brands. Both of these resorts are located in an easily accessible location in the city where the Kalu River meets the sea. (You guessed right. A lot of insta-moments). You can expect distinctive experiences in these beach-havens. It’s guaranteed. If you’re into water sports, spend an active holiday by staying at these retreats. Moving away from the city towards Waskaduwa you’ll find well-known places like Mermaid Hotels, Turyaa. These resorts offer secluded beach holidays without the chaos of the city and with homely comforts. 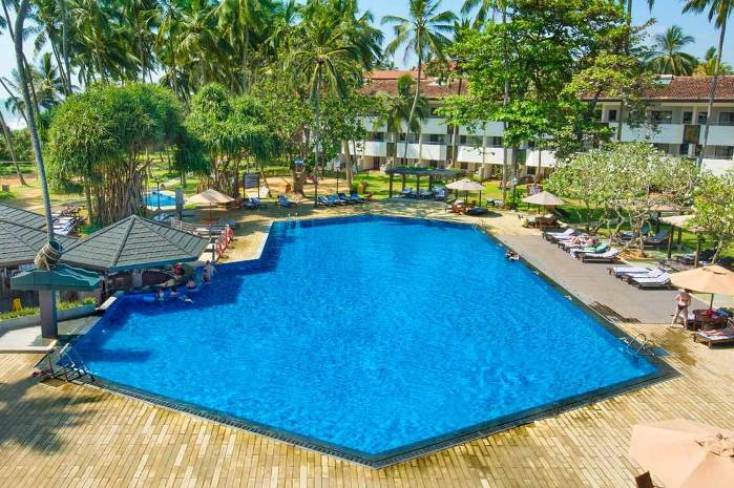 You can browse through our listings below to get an idea about these Kalutara hotels and resorts and leave a comment if you have any inquiries. We’re happy to help.